Containers are very easy to reuse. Why? Because they were built for one reason: to contain things. 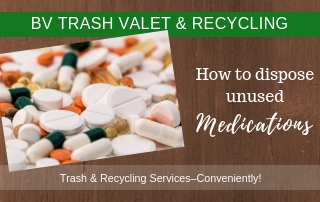 Even once their original purpose runs out, there are often ways you can still put the container’s shape and size to new uses. Here are a few examples. In general, before you throw out a container, ask yourself: Is there another way I could use this? Most households go through a lot of zip lock bags. They’re used primarily for food storage. 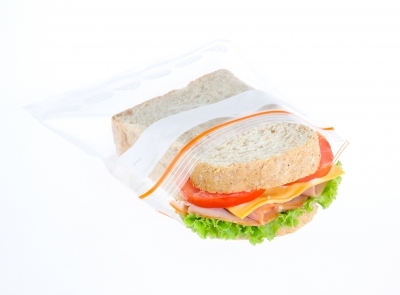 Once a zip lock bag has gone through one use, however, most people just throw it out. After all, they’re cheap. However, cheap or not, throwing out these bags still hurts the environment. Instead, there are a few different ways you can repurpose them. First, you can use these bags as battery storage. Instead of having your AA batteries rolling around everywhere, you can store them all in zip locks. You can use them to store stamps. If you find yourself constantly misplacing your stamps, you can easily put them all in one place with zip locks. You can do the same with coupons. Instead of putting them in a pile, which could blow away, put them in a zip lock bag. 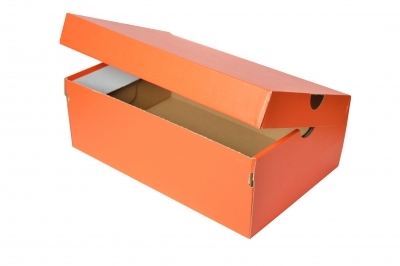 Shoe boxes seem to only have one use: to store shoes. In reality, however, their shape and size makes them perfect for storing a whole host of things. You can use them to store greeting cards. Instead of having birthday cards or Christmas cards all over the place, have just one shoebox that’s dedicated to holding these cards. You can use shoe boxes to store tapes. 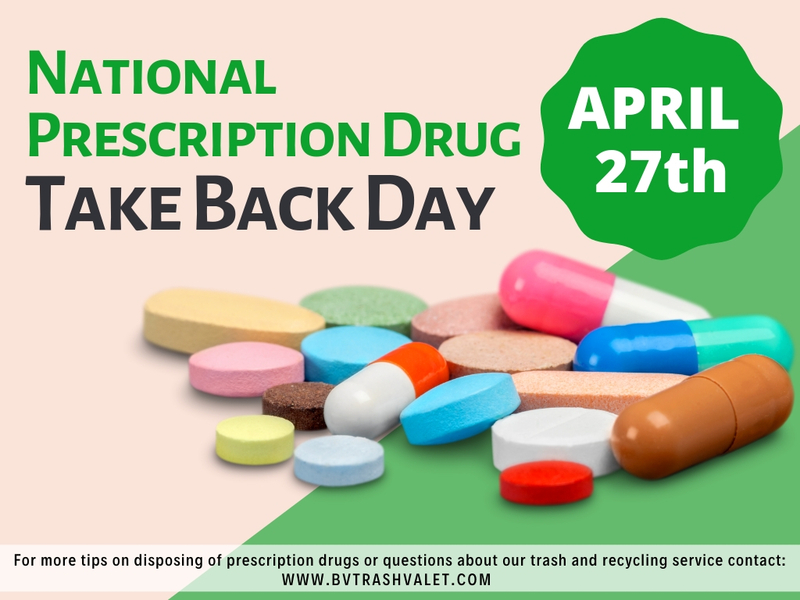 For example, old cassette tapes, VCR tapes or even CDs and DVDs. You can use shoe boxes to store small toys. For example, your child’s Barbie and Ken dolls or GI Joe toys can easily be organized in used shoe boxes. 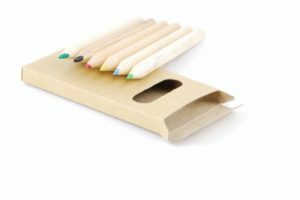 What about smaller boxes, like old Crayon boxes or pencil boxes? One of the best ways to use the boxes is to cut off the top layer. In other words, lay the box down flat on a surface, then cut off the wide top layer of the box. You can now use this as a spice organizer. If you have small spice packets or small packets of sugar or other cooking material, this can really come in handy. Instead of them rolling all over the place, you can just organize them in this small, perfectly sized box. You can also just cut off three sides of the box and have a box that can open and close. That’s perfect for coupons, stamps or any other kind of small paper. It makes it easy to get to, yet won’t risk blowing away. You can also use it to store business cards. When in doubt, ask yourself: Is there a way I can reuse this container? 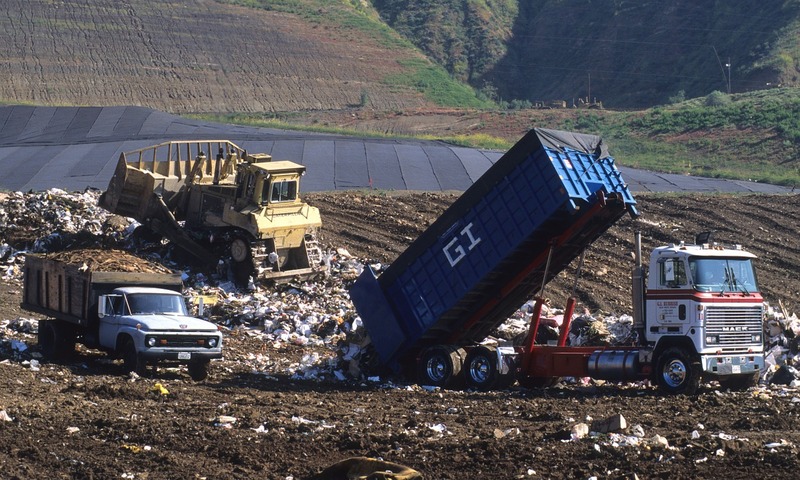 Containers are some of the best prospects for reusing, because they do what they’re designed to do so well. 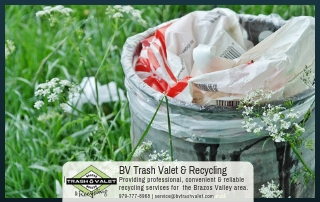 Live in within City of Bryan or College Station and want weekly curbside recycling services? 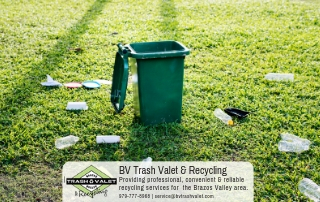 BV Trash Valet & Recycling makes recycling convenient & affordable while we improve our environment together for just $15.95/month, plus tax.